Launching September 2016, this 25-piece range celebrates 50 years of the sci-fi classic and its powerful female characters. 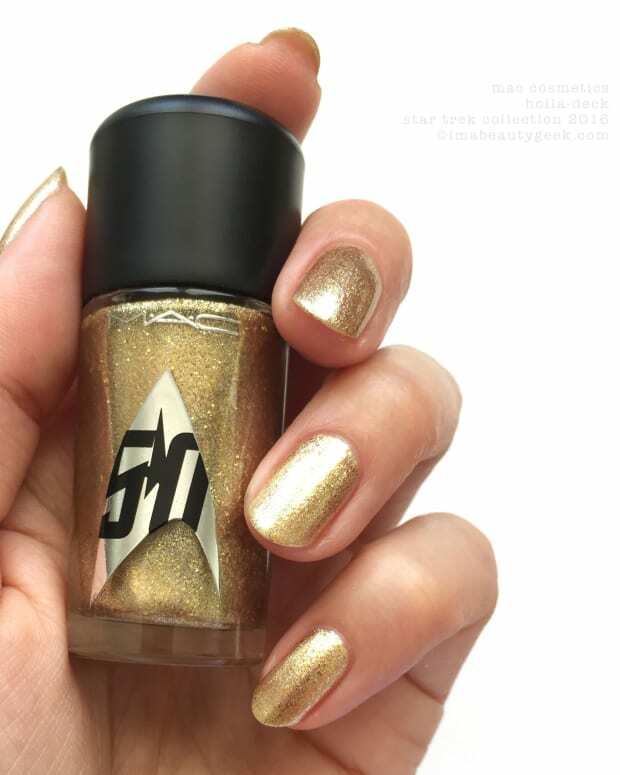 Obviously you don&apos;t have to consider yourself a Trekkie to be into the next big MAC collaboration, a partnership with the Star Trek folks in honour of 50 years of the franchise. 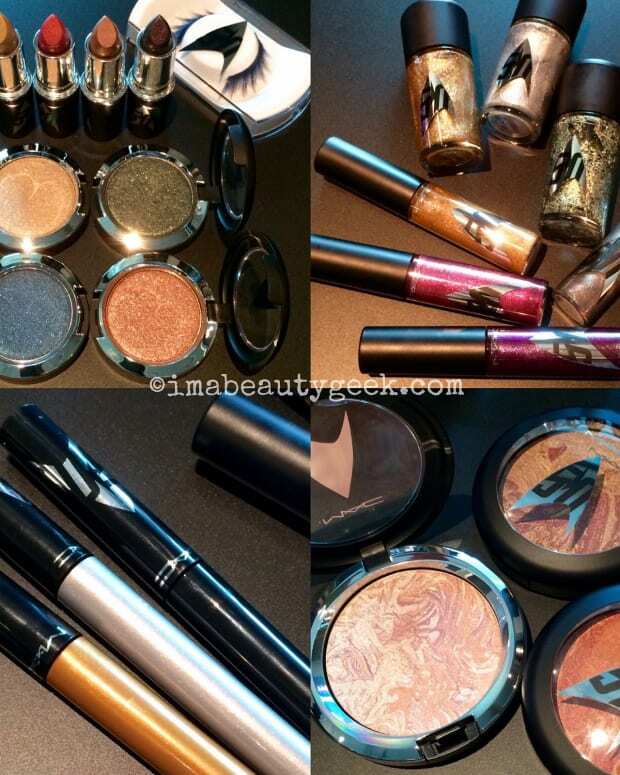 But now nice to have MAC&apos;s help to feed that little geeky part of your soul, and with a 25-piece range that includes lipstick, Lipglass, pressed-pigment eyeshadow and Studio Nail Lacquer! Now don&apos;t take offense at the "geeky" bit: I regularly watched the original Star Trek, Next Generation (mostly this one), Deep Space Nine and, for a time, Voyager, and I&apos;m a huge fan of the movies. I still want my own personal Holodeck. 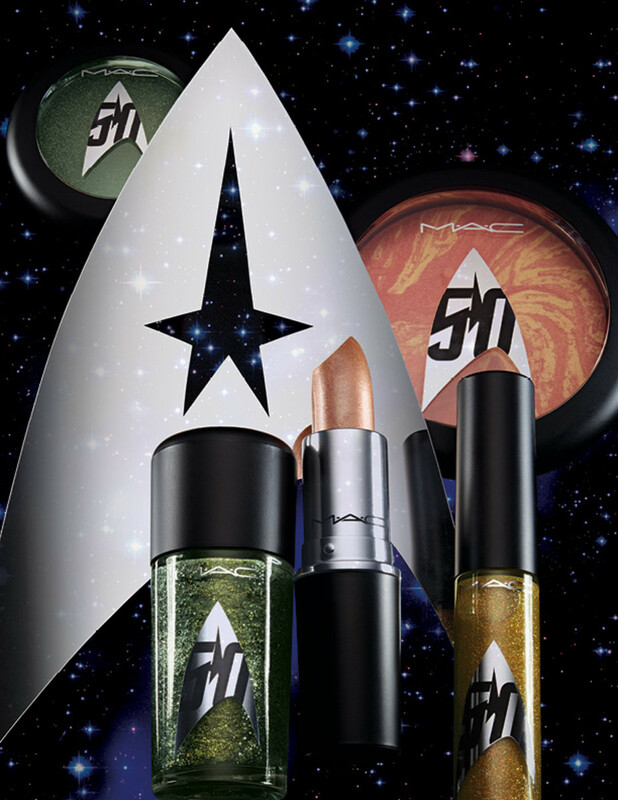 The MAC Star Trek collection spins on four strong female characters from Star Trek world: Uhura, Vina Orion Girl, Seven of Nine and Commander Deanna Troi. Okay, this is where I realize I&apos;m sort of a Trekkie-light. 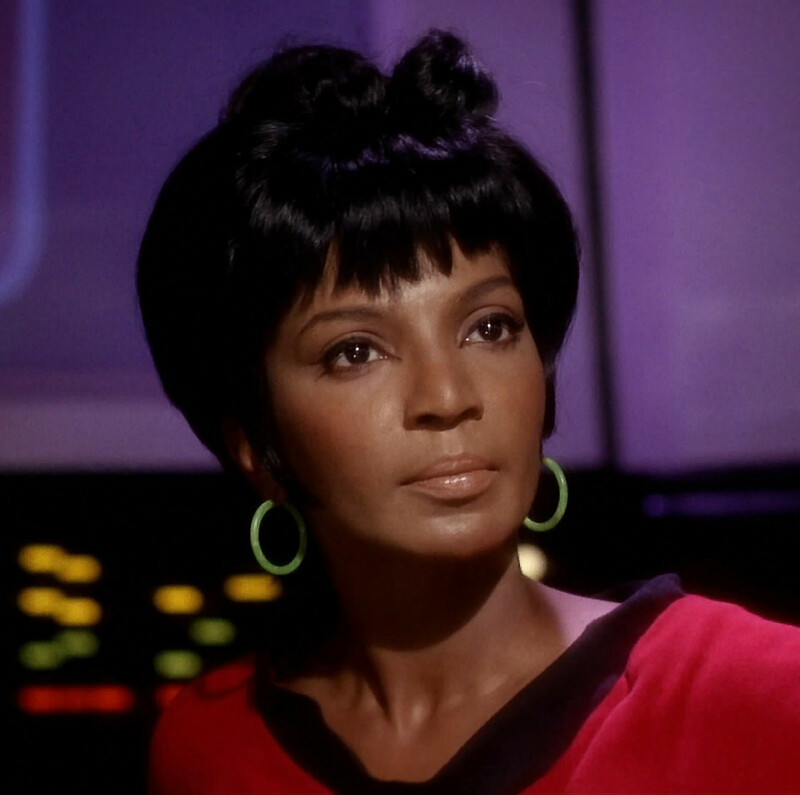 I know from Uhura, of course. 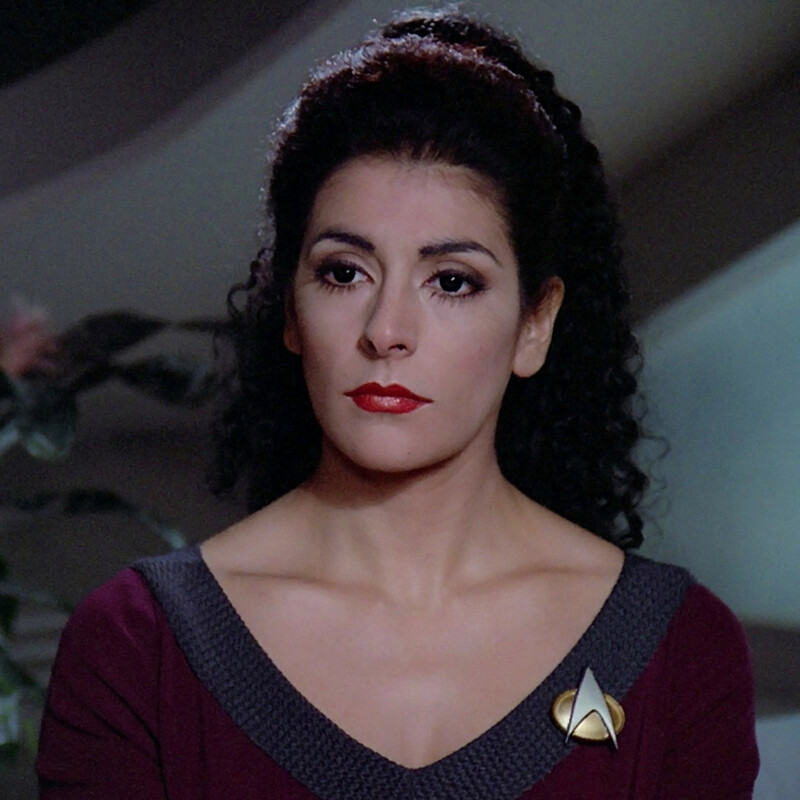 And obviously Commander Deanna Troi, and Seven of Nine, too. But Vina Orion Girl seems to have slipped past me. Must google her later. UPDATE 2: And thanks to KellyMelly in the comments below for pointing out that a nod to Vina appears in J.J. Abrams&apos; Star Trek reboot: actress Rachel Nichols plays Uhura&apos;s green roomie in a memorable scene with Chris Pine&apos;s not-yet-Captain Kirk. 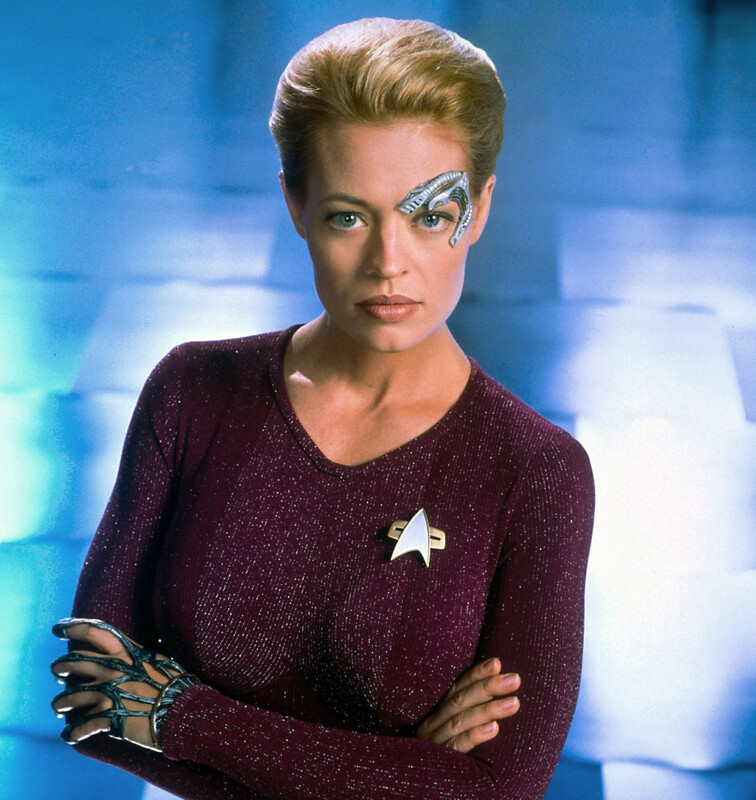 Gossip-y fact: Rumour had it that Seven of Nine actress Jeri Ryan experienced constant conflict with co-star Kate Mulgrew on the set of Star Trek: Voyager. Turns out it was true; click on the above hotlink for details. Are any of you bonafide Trekkies? (Can we still use that term?) Or just Star Trek fans in general? What do you think?